The future of advertising is now. Pay your way to the top? 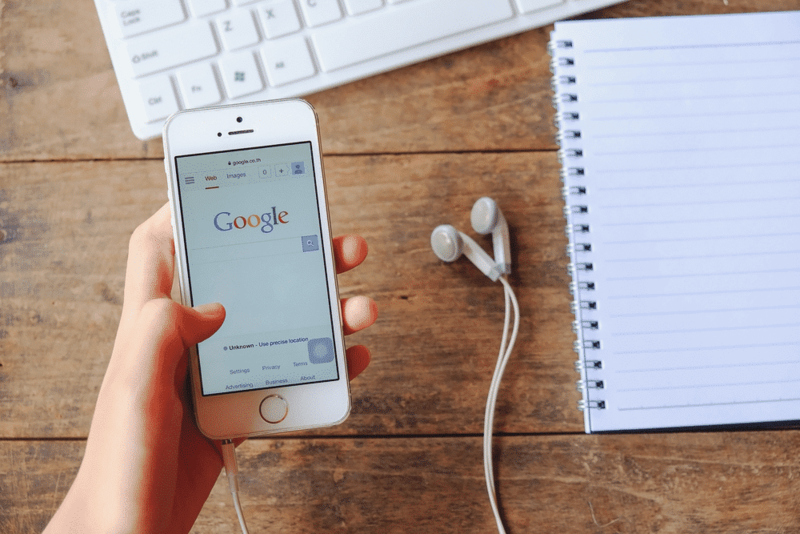 Search engine marketing or PPC, may sound like a shortcut to the very top of the search engine results page, and in many ways, it is! No wonder everyone from small local businesses to large multinational corporations use paid search as a top digital marketing channel. As with anything there are caveats to this blanket statement. Paid search requires management. The more attention you are paying to your bids, keywords, match types, search terms and return on investment the better your results are. Years of paid search management with companies of all sizes has given Digalitics the experience to run effective and efficient search marketing campaigns across many verticals and markets. We have clients, locally and nationally who extensively and exclusively use paid search ads with great success. You can often get results fast with paid search. You have control over your budgets. Data gathered from paid search campaign can help gather information for SEO strategy. Provides Ability to target individuals based on location and behavior. You only pay when someone interested in your product or service clicks on your ad. An average return of $2 in revenue is generated from every one dollar spent on paid search. PPC visitors are 50% more likely to make an online purchase then organic visitors. Search ads provide a significant brand awareness boost . Why do I need a professional to manager my paid search account? As much as we would like to just set it and forget it this philosophy will inevitably lead to a sad day where all your paid search budget is spent, and you have no new customers. PPC stands for pay per click, this refers to a pricing model that could apply to many different types of digital marketing. At Digalitics we prefer to use the term paid search or search engine marketing (SEM) for paid search advertising. Find out more about the fun and interesting world of digital marketing on the Digalitics blog. In Short, continued optimizing based on goals and key performance indicators. We A/B test ads, copy, landing pages, seek out new strategies and keywords based on search query information. Paid search management is a science and we are passionate about getting results from your campaigns. What is Remarketing? Have you even been online researching a product or service and then seen an ad for the very thing you had just looked for? Although it may seem like magic, it’s actually Remarketing. This product can be a cornerstone of an effective digital marketing strategy. Remarketing works by building lists of users who visit certain websites (static) or specific web pages (dynamic). Static remarketing works by building a list of users who viewed a website or broad section of a website, such as a category. When they click on your ad, these individuals are then sent to a landing page relevant to the product they showed interest in. 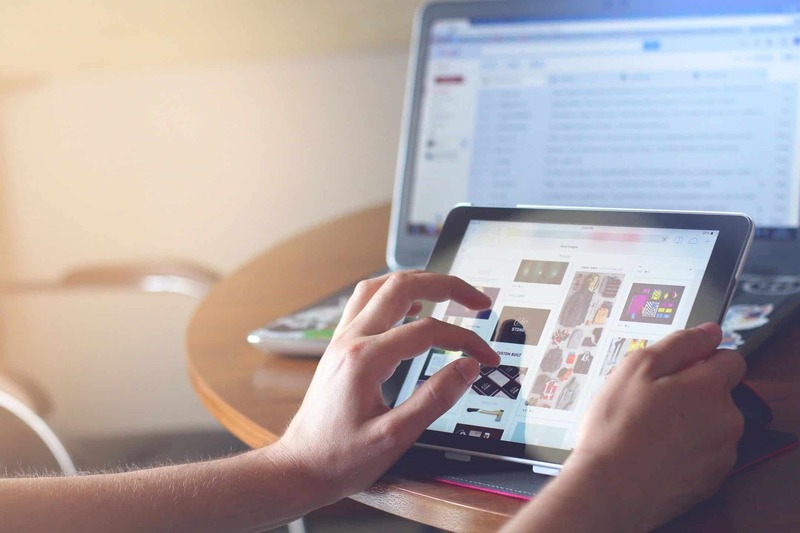 Although static remarketing can be good for reengaging customers who visited your site, it is generally less effective than dynamic remarketing. However, it is a good solution for sites that don’t get enough traffic to meet the minimum number of page visitors to utilize dynamic remarketing. Dynamic remarketing is a powerful tool that builds lists of visitors who completed a specific action or visited a specific page of a website. This allows marketers to serve very specific ads to individuals who have already shown interest and intent to complete a conversion action. For example, individuals who filled up their cart with a specific product on an eCommerce site, but left the site before completing a purchase may be served an ad containing the same product they had been looking at with a discount code attached. With Facebook alone controlling more then 20% of all digital ad inventory and having over 2 billion monthly users its hard to ignore the potential social media marketing has to offer. Increasing brand authority, website traffic, conversion rates, are just a few of the many benefits expanding into social media has to offer your business. All of our social media campaigns are designed to produce a strong return on investment utilizing our years of industry experience. 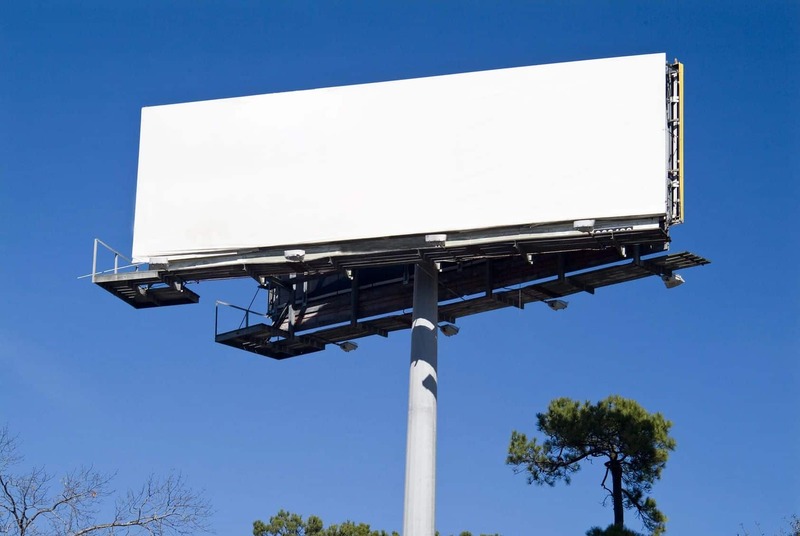 Visual display ads are the billboards of information superhighway. To gain mass awareness and boost site traffic at a relatively low cost, display ads are an excellent choice. Display ads can be targeted based location, demographics, interests or behavior. Many platforms offer display advertising with varying targeting parameters and data segmentation abilities. We take pride in our ability to navigate the ever expanding options available in rich media adverting. Take your online presence to the next level with display advertising from Digalitics.